UK-based ITG Creator, the creative agency behind brands such as Virgin Media, Liberty Global, First Choice, and more, began as a simple email marketing company 10 years ago. As the world has become more and more technological, marketing teams and agencies are now faced with a multitude of ways to electronically reach their customers, bringing along both opportunities and challenges. 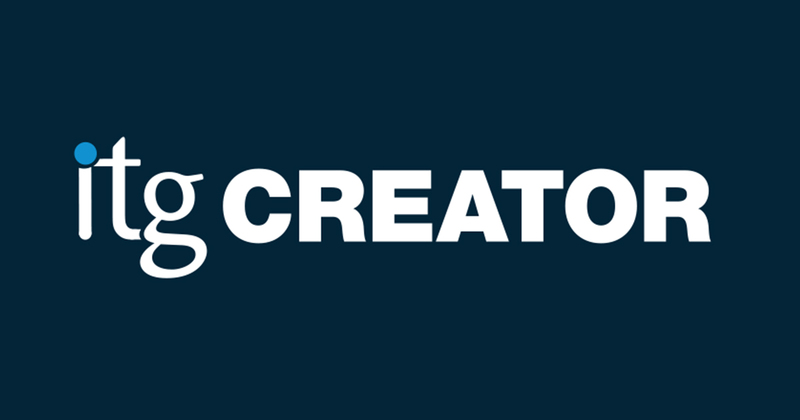 For ITG Creator, they have taken the advances in stride, now offering a full range of digital, creative services, all aimed towards providing “customer-centric” content for their clients. Working with Qlik, ITG Creator was able to create the “Awesometer” for Virgin Trains, an award-winning reporting application that solved their challenges by providing real-time visualizations of customer feedback. Working on both desktop and mobile, the Awesometer has analyzed over 300,000 customer survey responses, with 500,000 comments captured, analyzed and visualized, and is available to 700 members of the Virgin Trains staff. Since using the Qlik app, Virgin Trains reports that customer sentiment scores have improved by 8% overall in categories such as boarding & seating, staff friendliness, and space satisfaction.